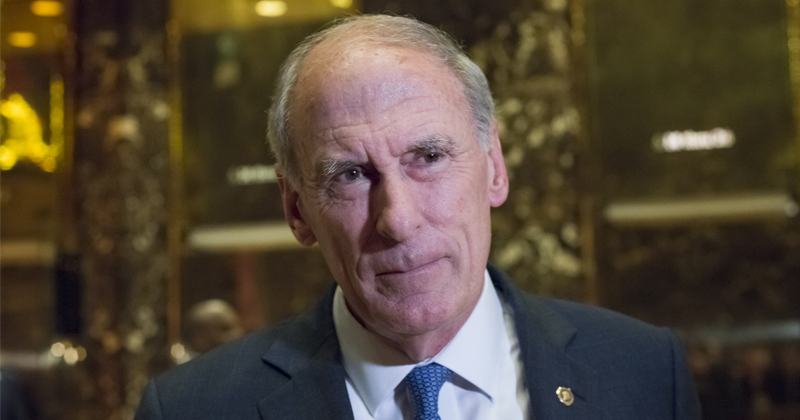 President-elect Donald Trump nominated former Indiana Senator Dan Coats as U.S. director of national intelligence, giving the retired lawmaker oversight of the spy agencies that have drawn skepticism from Trump. 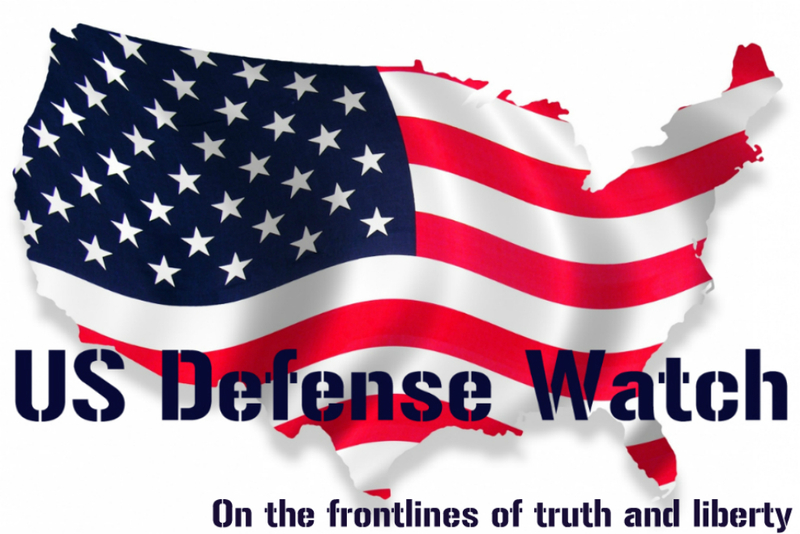 Coats, 73, probably would face close questioning by both Republicans and Democrats about how he views the intelligence community’s conclusions that Russia hacked Democratic Party computer systems in order to meddle in the U.S. presidential campaign, which Trump has repeatedly questioned. The current director of national intelligence, James Clapper, who briefed Trump on Friday, testified before the Senate Armed Services Committee Thursday that U.S. intelligence agencies now have “very high” confidence in their assessment.